von Landesberger, Tatiana, Felix Brodkorb, and Philipp Roskosch. 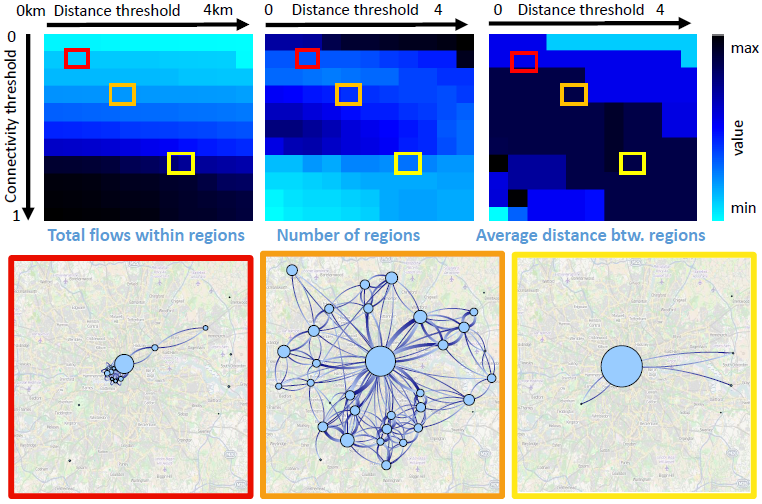 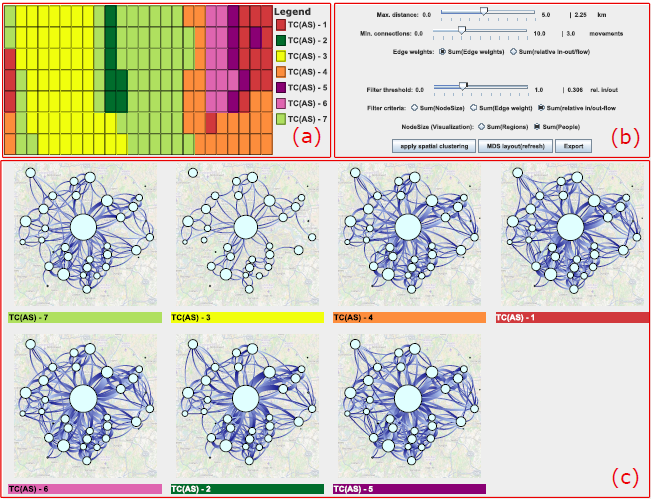 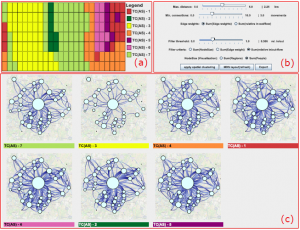 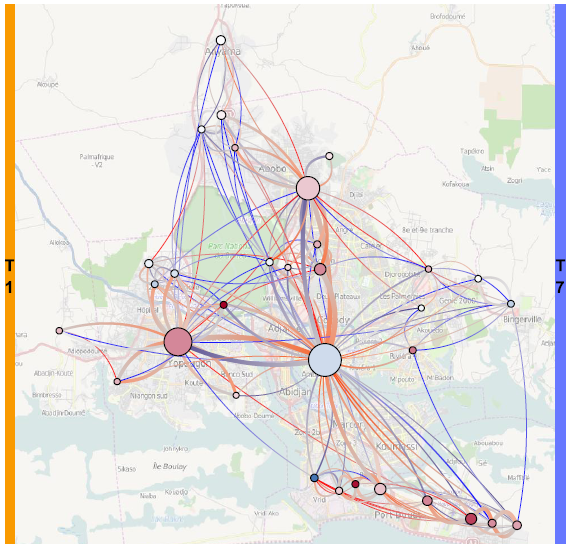 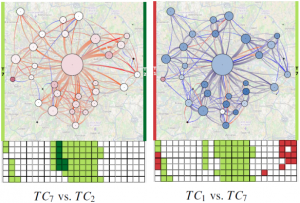 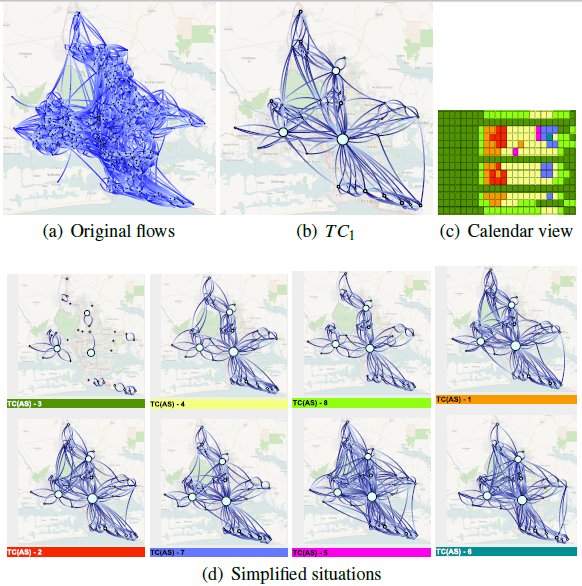 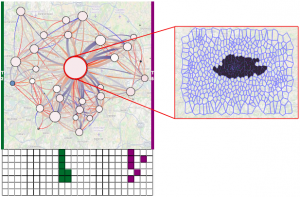 “MobilityGraphs: Visual Analysis of Mass Mobility Dynamics via Spatia-Temporal Graphs and Clustering.” IEEE Transactions on Visualization and Computer Graphics (vast 2015), 2015. To appear.